Cleanol is your trusted Toronto professional carpet cleaner since 1937. Our years of experience are assurance that your carpets are in safe hands. Whether we clean your broadloom or area rugs we guarantee to have your carpets back to a cleaned and refreshed state. Carpeting acts like a filter collecting dust and bacteria, many of which are potential allergens. 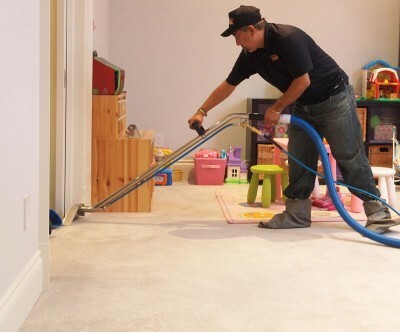 Cleanol Toronto uses high pressure steam cleaning with a powerful truck system or portable unit to ensure your area rugs or broadloom are smelling fresh again and dust free! Our carpet cleaning methods ensure dirt and grime is washed away and removed. If pet stains and odours are your main concern, we offer spot treatment to target stains and deodorizing to leave your carpets with a clean light scent. Stain treatments for: coffee, tea, wine, sauces, juice, etc. Cleanol uses high powered carpet cleaning equipment to have your wall to wall broadloom clean and refreshed!